Now that the initial frenzy around Sigrid's terrific, groundbreaking singles—Strangers and Don’t Kill My Vibe—has died down, we have her debut full-length album, ‘Sucker Punch’, to consider. Strangers is a brilliantly effective bit of ecstatic musical reverie, with a chorus that could echo around icy Nordic mountain ranges and Cancun Spring Break parties with a similar sense of joyous freedom. Just behind it in quality is Don’t Kill My Vibe, a kind of anger-ballad, and one that displays a high degree of innovation through its versatile rhythmic and melodic vocal patterns. It’s a pop song with a point of view, and lives long in the memory after just one or two listens. Elsewhere, the album is less interesting. Don’t Feel Like Crying ticks many of the same boxes as Strangers, but falls flat somehow. Instead of elevating a feeling of wonder and signalling fun, it lands in that wretched space of smug white disco that much of Jess Glynne’s music seems to inhabit. The title track also lacks initiative and agency. While the song is clearly riding the popular wave of ‘90s nostalgia in its presentation and production, it feels like Sigrid is following the crowd instead of leading it. The guitars—only arriving in the chorus—seem like a lazy choice and the blippy synth voices feel gimmicky. Sigrid’s vocal performance is still great, with distinctive yodel motifs and percussive phrasing, but the song itself doesn’t quite get off the runway in the way it could have with more boldness in its production choices. Because of this, ‘Sucker Punch’ is not quite the era-defining tome one wishes it was. 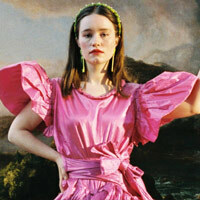 But, that said, as a singer and performer, Sigrid remains a spectacular talent and musical prospect. Six mediocre tracks on an album of 12 does not change that. 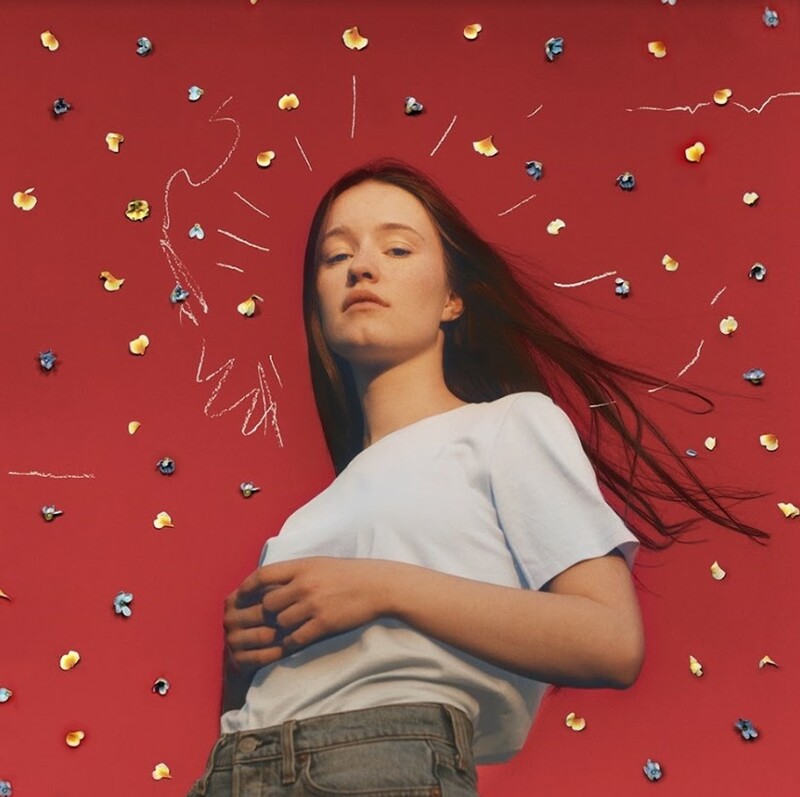 Click here to compare & buy Sigrid Tickets at Stereoboard.com. Sigrid has dropped a video for her latest single, Don’t Feel Like Crying. 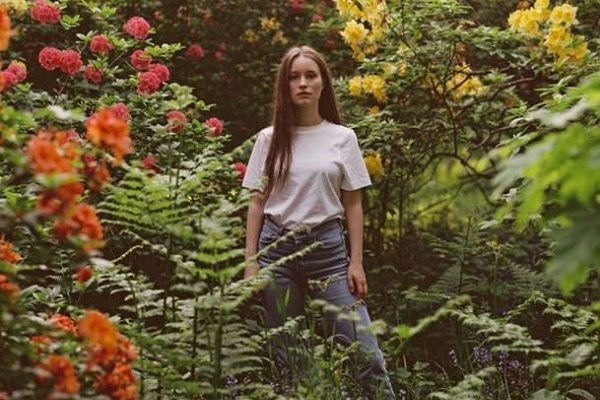 Sigrid has announced a second night in Manchester due to demand. Sigrid has shared a new track.